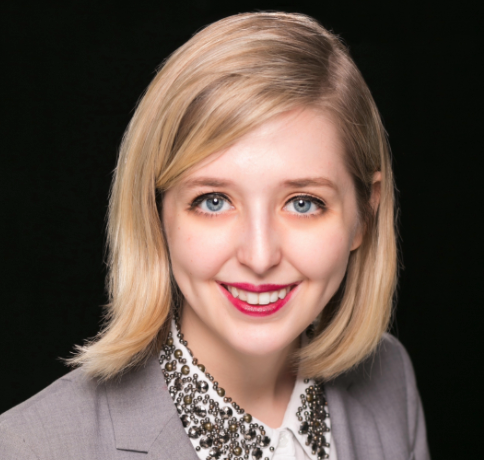 Samantha ​Ehlinger ​covers a wide range of issues at the intersection of technology and government, from the Defense Department to the Department of Commerce. Reporting on everything from the work of the Pentagon’s digital ​SWAT​ team​,​ ​to ​the Defense Digital Service, to efforts on Capitol Hill to fund the modernization of government’s aging IT infrastructure, Samantha’s stories are shared by influential leaders in government. She has delivered scoops such as a story on President Donald Trump’s transition and stories on agencies’ implementation of IT legislation. ​Samantha's work has ​also ​appeared in the Houston Chronicle, Fort Worth Star-Telegram and several McClatchy papers, including Miami Herald and The State. She was a part of a McClatchy investigative team for the “Irradiated” project on nuclear worker conditions, which won a McClatchy President’s Award. She is a graduate of Texas Christian University. A new notice is seeking comment on a set of draft practices that have been developed by four working groups. The service sponsored HACKtheMACHINE this past weekend in Seattle to gather the best and brightest in tech to take a look at some of the Navy's biggest digital challenges.